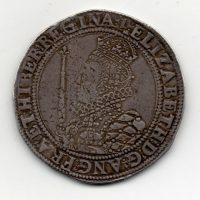 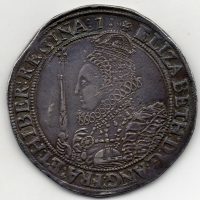 Elizabeth I Pound, older bust, sixth issue, mint mark tun, reverse, crowned shield, S.2534. 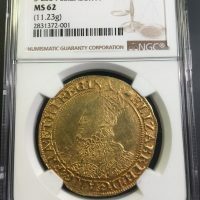 Slabbed by NGC MS 62, choice example, very rare. 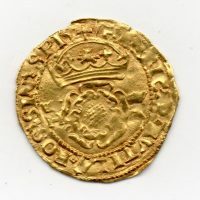 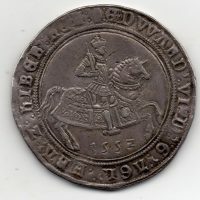 Edward VI Crown, posthumous issue struck in the name of Henry VIII, 1547-51, London, Crowned rose, HR either side, reverse, Crowned shield, S.2395, good very fine+, very rare. 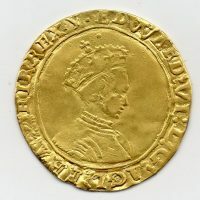 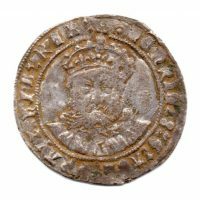 Edward VI half sovereign, second coinage 1549-50, crowned bust r, mint mark Y, (Southwark), reverse, crowned shield, S.2438, gf-nvf for issue, very rare.